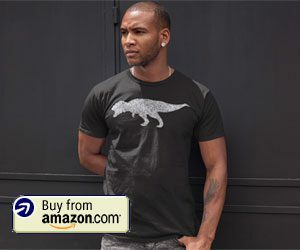 The Spotify music service includes a lot of social functionality that will try to get its users to share information with others about the music they enjoy. 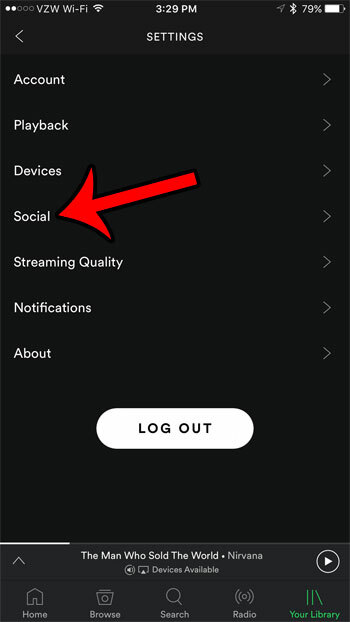 This should theoretically increase the amount of time that Spotify listeners spend with the app, while also introducing them to different songs, artists, and genres. While many people that use Spotify may not care that others can view what they are listening to, other users might prefer to keep that information private. 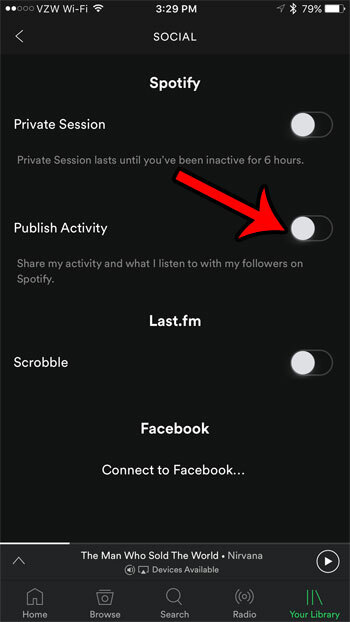 This is a setting that you can change through the Spotify app on your iPhone, so continue below to see how to disable the setting that shares your listening activity with your Spotify followers. The steps below were performed on an iPhone 7 Plus, in iOS 10.2. 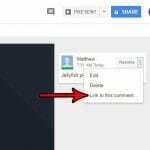 The version of the Spotify app being used was the most current one available when this article was written (6.8.0.3786). 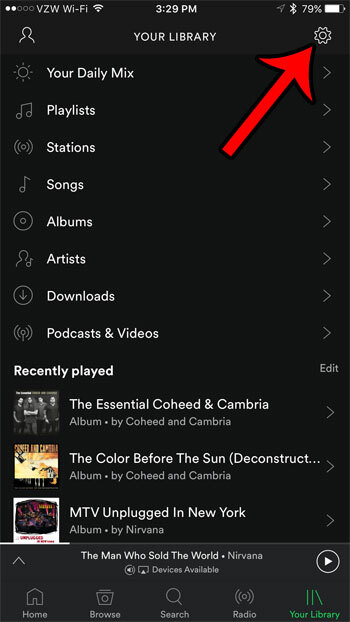 Once you have completed the steps in this article, people that follow you on Spotify will not be able to see your listening activity. Step 1: Open the Spotify app. 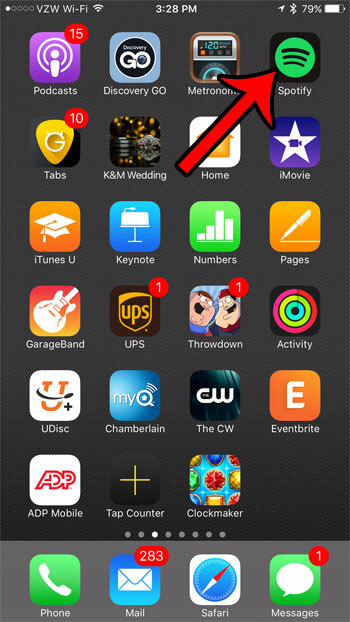 Step 2: Tap the Your Library tab at the bottom-right corner of the screen. Step 3: Tap the gear icon at the top-right corner of the screen. Step 4: Select the Social option. 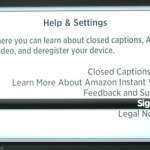 Step 5: Tap the button to the right of Publish Activity to turn it off. You will know that the setting is turned off when there is no green shading around the button. The iPhone in the picture below is not sharing Spotify activity with followers. 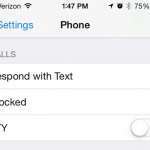 There are separate privacy settings for your iPhone that you might like to adjust as well. This article will show you how to turn off Location Services on your iPhone so that apps and services on your device will not be able to use information about your location.